I also posted this at the TYPEFLOW blog. Books come from authors. Directories come from databases. Both have their quirks. Databases drink less. I wasn’t sure whether talking about directories here would make me seem less like a book person, but the truth is, I love both. For either, my job comes down to transformation: A novel is transformed from an ugly, unhelpful Word file into something like fine art; a directory is blobs of raw data refined into attractive, functional listings. 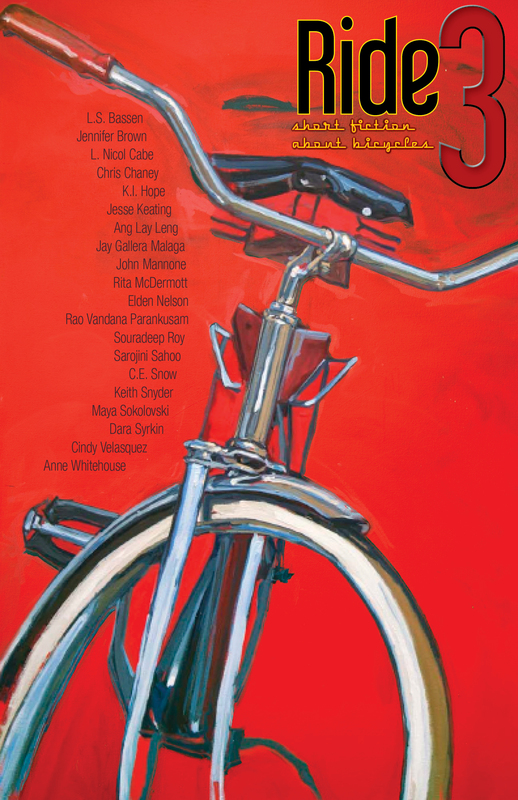 Announcing the authors of RIDE 2!